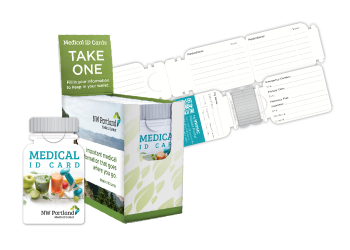 These functional tri-folding cards are perfect for marketing to physicians, patients and the community. 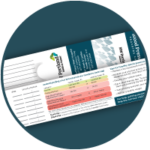 Give them out to referring physicians, in your pharmacies or at community health fairs and events. 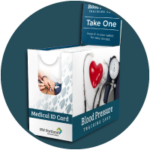 The Blood Pressure Tracking ID Card tri-folds to provide more space for patients to write in their important health information, while still being compact enough to carry with them in their wallet for quick reference. 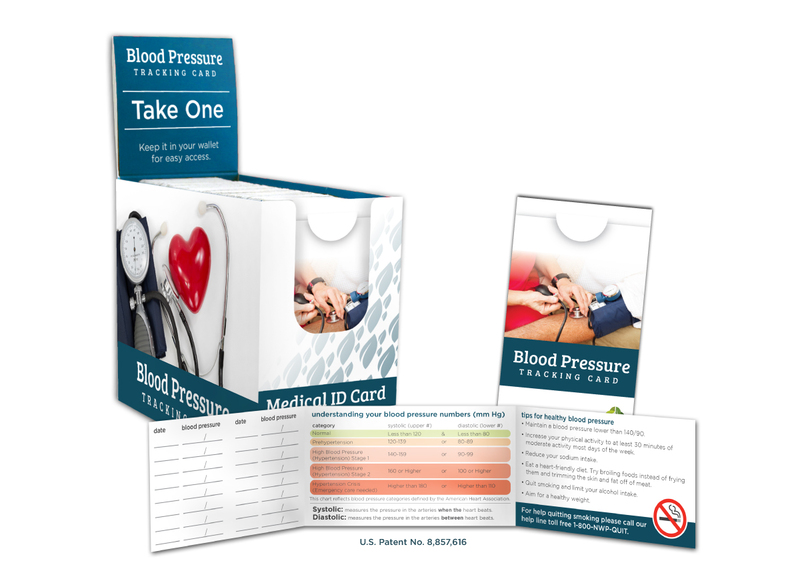 These counter-top size dispenser/display boxes hold 100 Blood Pressure Tracking ID Cards. 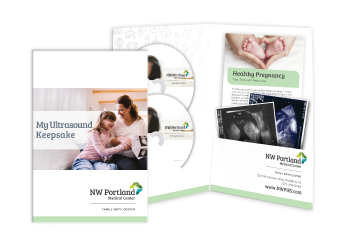 They are a great way to get your message across, with four sides to utilize all the branding opportunities. 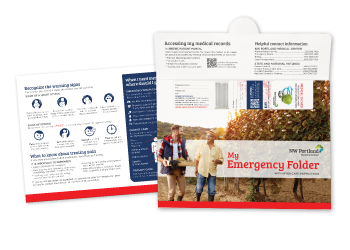 Option to include matching 13×20 inch full-color posters to help promote your Blood Pressure Tracking ID Cards to patients. Hang them up around your facilities and give them out with the boxes of Blood Pressure Tracking ID Cards to referring physicians. 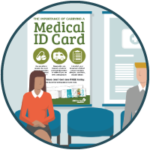 One of our dedicated account representatives would be happy to talk to you about the added benefits of our Blood Pressure Tracking ID Cards. Send us a message, give us a call at 877.434.5464 or request samples to get started.